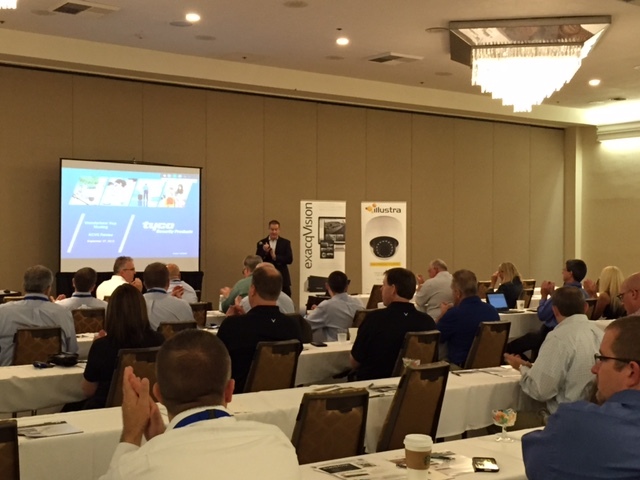 DSC PowerSeries Neo and Visonic PowerMaster-10 were awarded a&s 2015 Top 10 Intelligent Security Solutions, and Top 10 Alarm Security Product respectively for the breakthrough PowerG technology. As the premier industry media, a&s elected the Top 10 product/solution based on stringent standards, open testing, as well as consultation from security experts. The results of this testing provides integrators, installers and end-users a valuable reference when selecting products for their projects. Tyco Security Products invites you save the date and visit us in booth No. 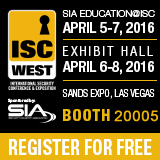 20005 at ISC West in Las Vegas on April 6 – 8, 2016. Register today and get a free pass to the exhibit hall. 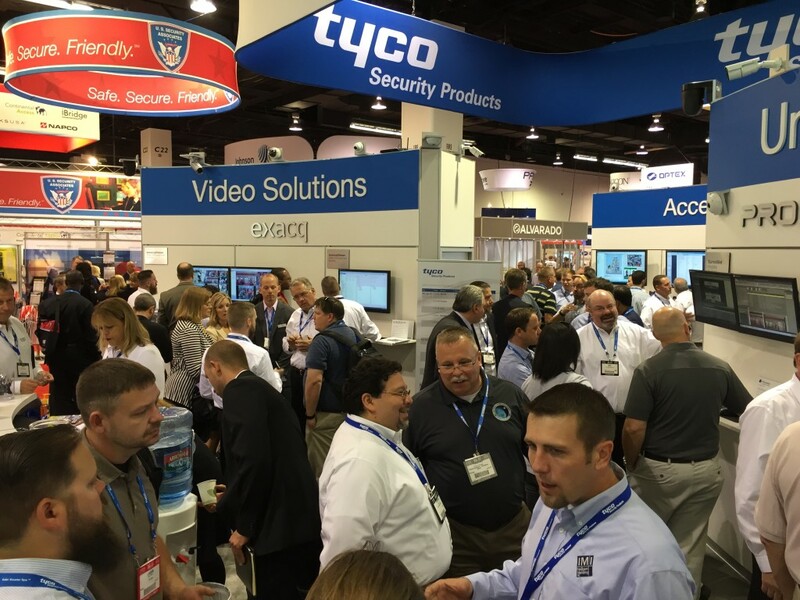 Whether you’re a dealer, distributor, consultant or integrator, the Tyco Security Products’ booth will provide you with in-depth knowledge of the latest product and technology advances in the electronic security arena. The booth will cover the new and emerging technologies in video, access control and intrusion systems. See the latest products from our extensive brand portfolio, and our specialist experts will be on hand to discuss how solutions from Tyco Security Products can assist with any current or future projects you may have. Tyco Security Product’s hybrid PowerSeries Neo intrusion system proves to be the perfect choice for Millworks Custom Manufacturing – a flourishing business with dozens of perimeter doors built into a challenging metal and concrete infrastructure. Read how PowerSeries Neo provides around the clock security to over 140,000 square feet of manufacturing and warehousing space. Millworks Custom Manufacturing grew over the years, expanding into adjacent areas of the building. 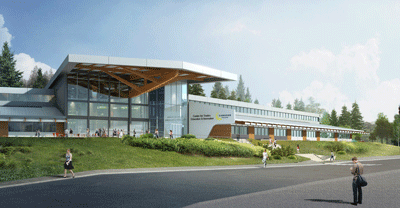 The current footprint of over 140,000 square feet (13,000 square meters) boasts a U-shaped designed building and thick, steel barrier walls – a real challenge for even the most robust security systems. DSC PowerSeries Neo, a scalable intrusion system equipped with PowerG technology, addressed the current need of 58 zones of coverage, leaving Millworks Custom Manufacturing with capacity for 70 further zones to expand into, if required in the future. 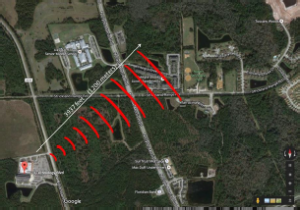 The wireless capabilities which come with PowerG technology, enable the system to transmit through large concrete walls as well as across a parking lot. 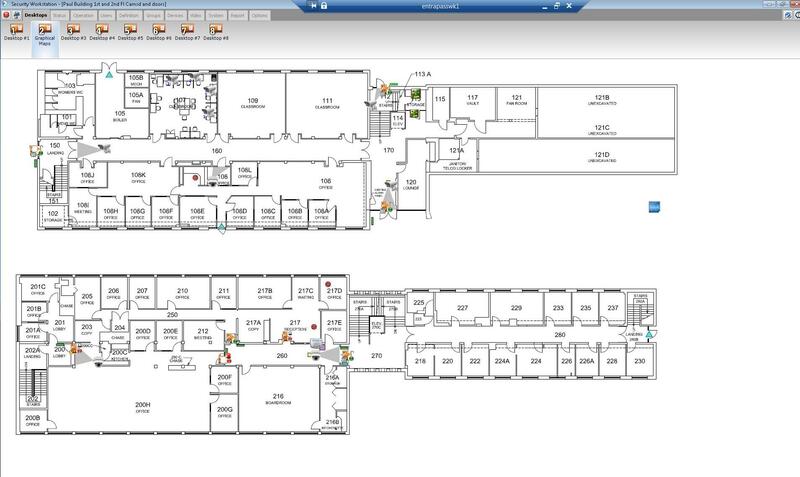 Learn more about Tyco Security Products commercial wireless solutions. 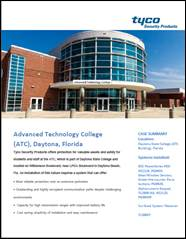 Advanced Technology College in Daytona, Florida, required an intrusion solution to offer protection for valuable assets and safety for students and staff in a more than 120,000 square feet (11,148 square meters) state-of-the-art building with a challenging metal and concrete infrastructure and costly Third Party monitoring over plain old telephone service. DSC’s PowerSeries Neo hybrid security solution overcame the radio frequency challenges with PowerG’s high transmission range capacity. 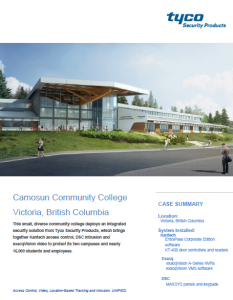 Paired with a reliable Sur-Gard receiver, campus staff were able to self-monitor the premises, cutting down the operation costs while increasing the staff and faculties sense of security.